Chester Springs and Newtown Square drivers searching for their next luxury sedan might find themselves having trouble knowing where to start. 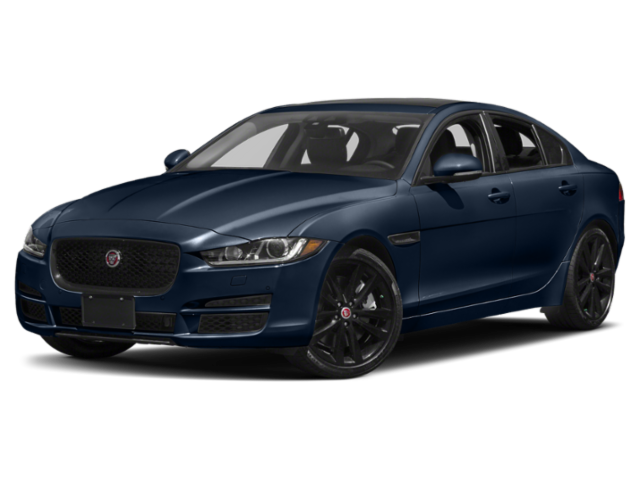 If you aren’t sure which luxury car to buy, compare the 2019 Jaguar XE vs. Audi A4. 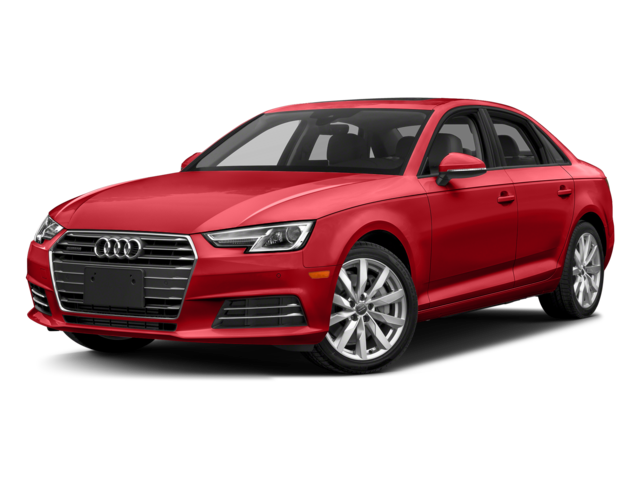 Take a look at interior features and performance specs to decide whether the A4 or XE is right for you. The 2019 Jaguar XE comes with stop/start technology and regenerative charging, which uses kinetic energy from braking to charge the battery. This is great for fuel economy in stop and go traffic and city driving around Aston. Drag coefficient as low as 0.26. 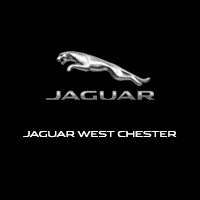 Browse our inventory at Jaguar West Chester near Glenmoore to find a Jaguar XE for sale that has the efficiency you’re looking for. Then be sure to check our current Jaguar specials to see if you can take advantage of a great deal on your next purchase!